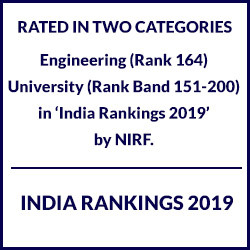 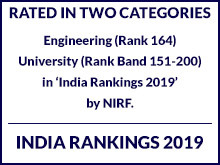 The prestigious NIRF India Rankings 2019 by MHRD, GOI has rated Manav Rachna International Institute of Research and Studies (MRIIRS) across two categories: Engineering (rank 164) and University (rank band 151-200). 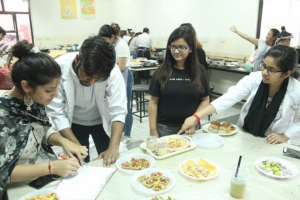 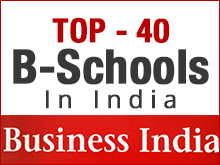 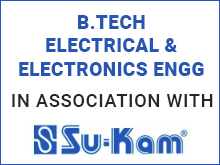 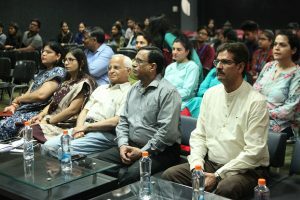 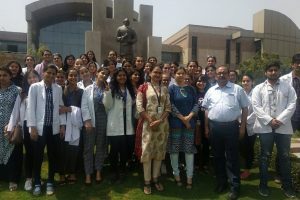 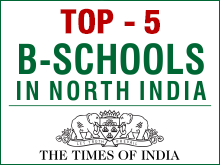 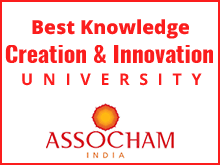 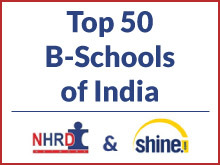 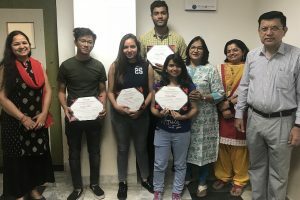 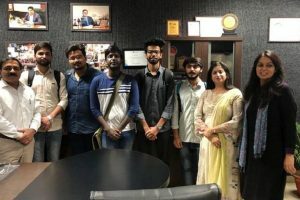 FMS, Manav Rachna International Institute of Research and Studies has been ranked among Top 50 B schools of the country in the 6th edition of the National HRD Network and Shine.com rankings for 2018-19. 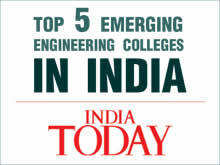 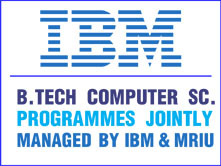 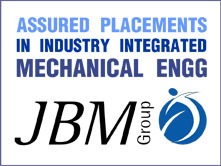 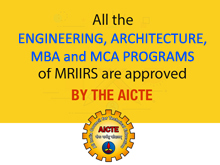 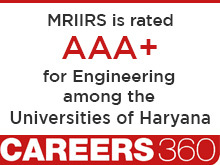 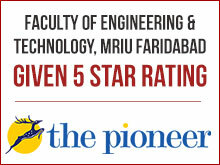 MRIIRS (formerly MRIU) has been ranked by India Today among the Top 5 Emerging Engineering Colleges in the country. 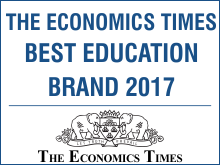 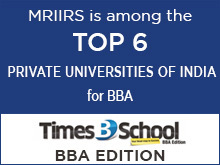 MRIIRS is among the Top 3 Private & Deemed Multi-disciplinary Universities across North India as per ‘The Week Best Universities Survey 2018’. 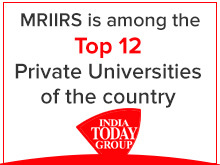 MRIIRS is among the Top 12 Private Universities of the country as per India Today’s Best Universities Survey 2018. 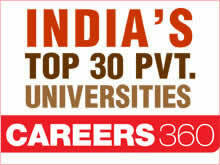 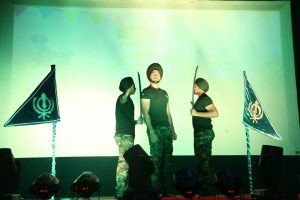 Heartiest Congratulations! 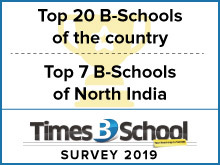 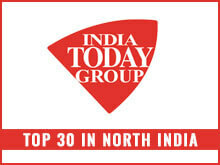 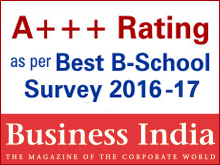 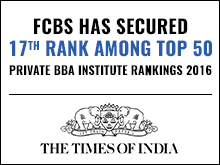 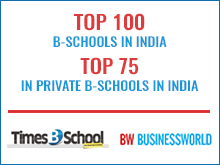 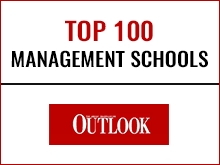 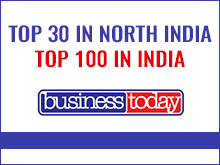 Faculty of Management Studies, MRIIRS (formerly MRIU) is among the Top 20 B-Schools of the country & among the Top 7 Business Schools of North India as per the Times B-School Survey 2019.